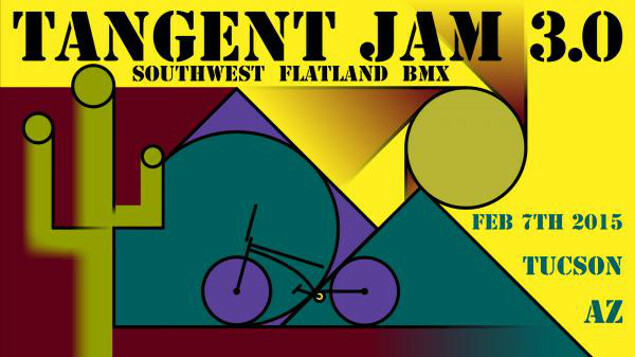 Tangent is back for it's third annual flatland Jam in sunny Arizona, USA! This time they're moving to Tucson to enjoy some winter riding in the Sonoran Desert: "As usual, expect good vibes, fun riding, and shenanigans such as the "Everyday Rider" contest. Hope to see y'all there!"